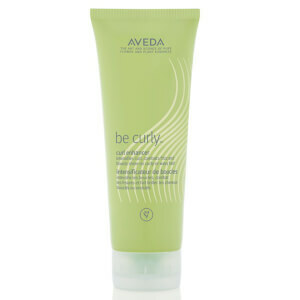 For defining curls, taming frizz, heightening shine. 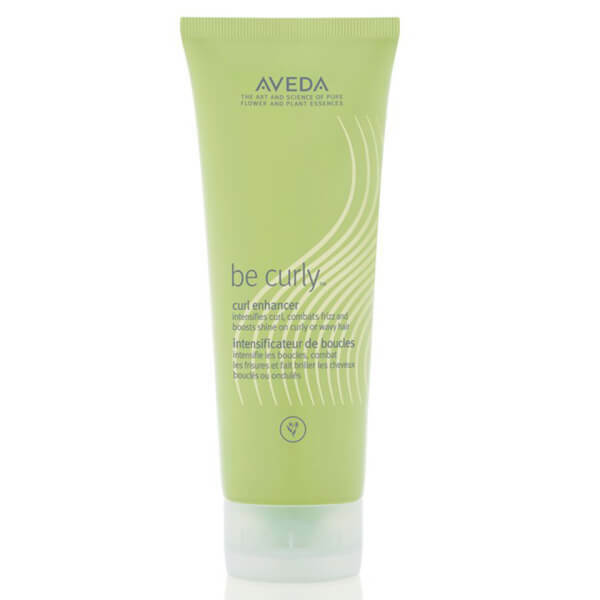 Wheat protein blend expands when hair is wet and retracts when hair is dry to lock in curl. 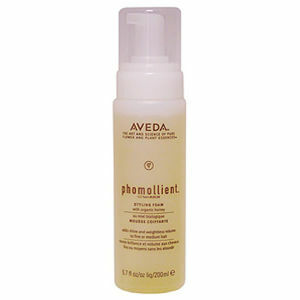 Tames frizz while infusing shine. Using natural ingredients.